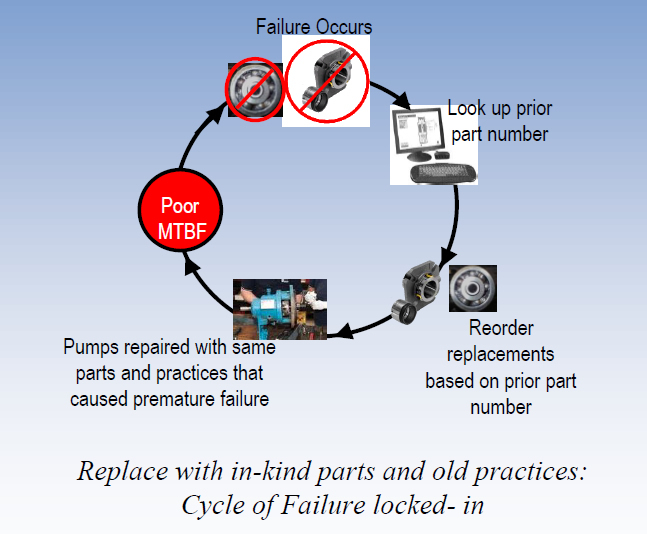 Mean Time Between Failure is the average time between repairs for all the equipment (pumps) in a plant, typically reported in months. Many manufacturing facilities are stuck in the "Cycle of Failure". Reduced staffing and the pressure to produce result in the same failed part being replaced in kind without determining the root cause of the failure. RMS SnapShot is an iPhone application designed to integrate with Delta Industrial’s RMS (Reliability Management Services) SaaS offering. RMS helps industrial plants break the “cycle of failure” for mechanical equipment leading to an increase in Mean Time Between Failure (MTBF) of mechanical parts and products. Using RMS for surveying, monitoring, diagnosing and maintaining mechanical equipment will afford companies substantial short term and long term savings in repair related replacement products, parts and services.